In May 2017, the band performed two sold-out shows in Lucerne, Switzerland, together with the 21st Century Symphony Orchestra & Chorus, conducted by Ernst van Tiel. FOREIGNER with the 21st Century Symphony Orchestra & Chorus represents this year-long collaboration between FOREIGNER founding member and lead guitarist Mick Jones and GRAMMY-nominated composing/arranging team, Dave Eggar & Chuck Palmer, exploring the deep symphonic potential of these classic and iconic songs. Dave Eggar, Juilliard protégé and cellist/pianist/composer, and Chuck Palmer, producer/writer/percussionist, have toured, performed and recorded with artists such as Paul Simon, James Taylor, Patti Smith, Coldplay and many more. Ahead of the band’s 40th Anniversary dates in the UK, we had an opportunity to catch up for a brief chat with frontman Kelly Hansen. Unfortunately, due to the transatlantic airways and the hotel being over enthusiastic about their security/transferring, the call was held up which resulted in me having only half the time that we were scheduled. Kelly Hansen: Regarding the new album which features an orchestra playing Foreigner songs along with the band. The arrangements for the orchestra took several months. When you actually get in the room with the orchestra and they start to play the part. The orchestra did really well, although there’s a different mindset with orchestral music and classically trained musicians. You have to try to get them to try to experience the songs with a different perspective and feel that, but I think that we achieved it and it was a really great experience. ANTIHERO: I assume Jeff Pilson was quite helpful in that respect. Obviously, he’s had the classical music experience previously in other musical projects that he has been directly involved with. Kelly Hansen: Yeah, we also had Dave Agar and Chuck Palmer who were arrangers who’ve done some work with rock bands and orchestras before, so. ANTIHERO: I was going to ask you, this is billed as a new album basically, but it is rearrangements of old Foreigner tunes. It has actually been quite a while since we’ve had a brand-new Foreigner studio album. Can’t Slow Down was released way back in 2000 and I wondered if the band had any plans to maybe bring out a new studio album at some point in the near future? Kelly Hansen: You know, I don’t think that in this day and age, it makes sense to put out full CDs anymore. When we put out “Can’t Slow Down“, the day we released it, you could get it for free on the internet. 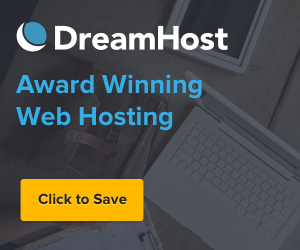 That’s just reflective of the day and age that we’re in, unfortunately, so we spent a year, a full year of our life and our energy and our time and our money making Can’t Slow Down and then find out that they’re getting it for free on the internet is very disappointing. I think it makes more sense to do one or two songs at a time, maybe do a little mini-campaign around them, something like that, so I think that might be more of our approach in the future. ANTIHERO: Obviously then, Foreigner tour a lot, and I notice that the setlists on the last few tours have actually shown very little change in terms of their song composition. There’s not much fluctuation with new numbers being integrated, is it difficult to keep a set fresh for both the band and the audience … because you’ve regularly played the same songs over and over again on every tour? Kelly Hansen: Well not at all. Different regions of the world have different songs that appeal and mean more to different popularities, so we change the set around for different reaches that we play. Fortunately, this band has such a great catalogue that, in the U.S. there’s 16 top 30’s, that’s a lot of recognizable material and once in a while we get to dig into the bag deeply and we get to change around, but also it’s very challenging to do these songs properly and that’s something that I strive for every day so you know it’s never boring or uninteresting at all. ANTIHERO: Many musicians can only dream of being in an iconic band which you are now playing with Foreigner, how does that personally make you feel? Kelly Hansen: I think that we all feel fortunate to be where we are in our music careers and be able to do what we’re doing now with Foreigner and I think all of us have been around the block a time or two and I think that you better be aware that you’re fortunate to be doing it, I think. That’s a great thing really, it’s satisfying to be able to feel that you earned a place and you’re trying to do the best work that you can. It’s just a great feeling. ANTIHERO: How did you feel about joining the band given that a lot of those songs were already very much a part of the public consciousness? Kelly Hansen: Well, I understood that there might be people that weren’t going to accept another singer in the band besides Lou, but does that mean you don’t do it? No, it means you have to have a bit of confidence and say you know I think I can do this and I think I can do these songs with integrity and hopefully people will be on board with that. The other choice is that these songs never get played live by Foreigner again and that’s not a great prospect you know so I had to kind of think about it that way. ANTIHERO: Do you feel, now you’ve obviously been there a while in the band, 13 years, you feel you’ve been able to take the template of the iconic tracks and actually put your own stamp on these classics? Kelly Hansen: Oh sure, sure. I mean they’re great songs with great melodies and this is the band that originally did the songs so you’re not going to try to do a song styling version of it. It’s not Frank Sinatra singing a song that he didn’t write, this band is the band that did these songs so they’re great songs, great melodies and great lyrics. It’s not really up to me to change them a lot, but I do my own thing. I think I have a different pocket and I have enough of my own stuff in there too to make it mine but I’m not out there trying to go look at me, look at me I’m singing the songs differently. ANTIHERO: I saw a couple of videos on the internet, promo videos that you’ve done. The one with the carol singers and the one where you’ve actually did the classics in a lift, were they as much fun to create those videos as they appear to be? Kelly Hansen: Right, right, right, right in the elevator, yeah. ANTIHERO: Were they as much fun to create as they are to watch them. 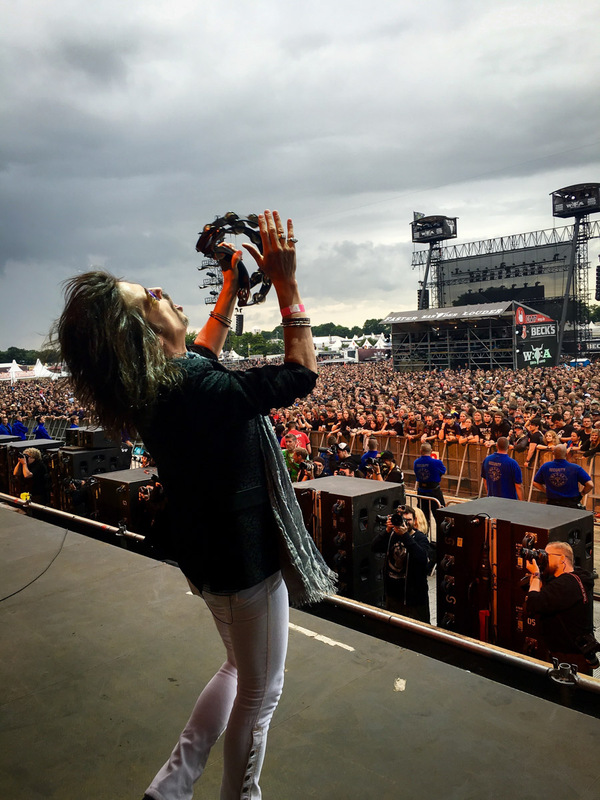 Kelly Hansen: We had a great time. We did a lot of improvising and changing and improving on the day that we did those. The first one in the elevator we actually did at the Live Nation offices after hours. Part of the gag was me getting in the elevator and going down a floor and I would have, in my ear I had a come up, sometimes when I went down the floor the elevator would open and people were trying to get on the elevator to ride the elevator and I had to tell no we’re filming something in here. But it, no it was fun and the second one we did, it was a Christmas video really, but it was 90 degrees that day in Burbank when we did it so that’s kind of typical kind of thing, but that’s how it happened. It was fun. I had a lot of fun doing it. ANTIHERO: Would you say that you also bring a sense of humor to the band as well as your voice? Kelly Hansen: I think that I’ve learned that you don’t have to take yourself so seriously. There’s a lot of ways where I take myself too seriously, but I think that there was a point in time in rock music where everyone had a stern look on their face and everything was super serious. And you know, come on it’s not, it’s not that serious so why not enjoy yourself and put a little humor into it? ANTIHERO: Of course, before Foreigner, you’ve been around the block a few times, you’ve played with other musicians. I just wondered, is Foreigner a full-time job for you or does your schedule allow you to work with other musicians? Kelly Hansen: Oh, you have no idea how 24/7 this is. I’m on a day off now in North Dakota and I’m doing interviews so it’s not really a day off. I’m using my voice. Even when we’re not on tour there’s all kind of decisions to be made and packages being put together, events being organized, interviews to be done and videos to be shot, records to be mixed, it just goes on and on. So yes, it’s definitely a full-time job. I don’t know how Jeff Pilson is able to do anything else. He’s amazing. I like to, you know when I finally get time off I like to enjoy my time off as much as I can. ANTIHERO: What do you do, I mean do you break away to do things differently from music or even your time off, does it involve music? 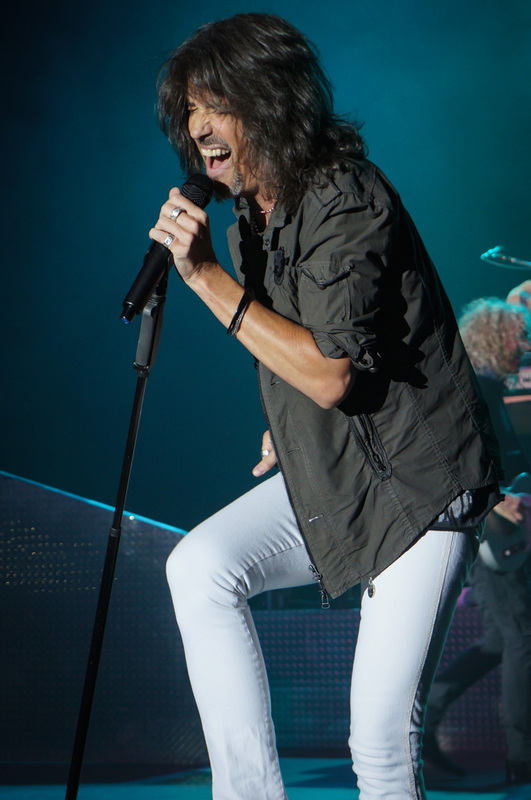 Kelly Hansen: You know, because we’re on the road almost eight months a year, I feel that it’s very important for me to take a break from the music, from the creation or the analysis of music. I like to go to a completely different part of my brain. I like to work on my house. I like to cook. I like to listen to old stuff, music that I don’t have to analyze because I know it so well and I enjoy it. I’m not constantly thinking about it and analyzing it. That’s one of the problems as being a musician or producer is that when you hear music, you’re thinking about how it’s constructed, what’s been used, how it’s put together and how it’s mixed and sometimes dissected. That’s what I try to do. ANTIHERO: Do you go back and listen to work that you’ve done in the past, maybe with the benefit of hindsight. ANTIHERO: I mean those Hurricane albums, they still sound pretty good, in this day and age. Kelly Hansen: Yeah but, you know, that’s something I did some years ago and it’s like I don’t have to go back and … I mean once every three or four years you’ll listen to one by accident and you kind of go oh, I remember that. There’s always a piece of me that kind of goes oh I wish I could have done this better and it also, you know, it gets dated sounding. ANTIHERO: Was fame difficult to embrace when it came along for you? Kelly Hansen: I think if you have a healthy understanding of what fame is, it’s not too much of an issue, it’s really, it’s really about people thinking that they know who you are, but they really know the persona they believe, that’s really kind of what it is.